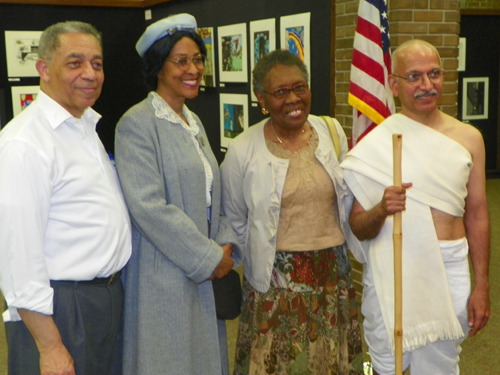 The Indian Cultural Garden committee of FICA is one of the sponsoring groups of the annual Mother's Day Peace Party at the MLK branch of the Cleveland Public Library. 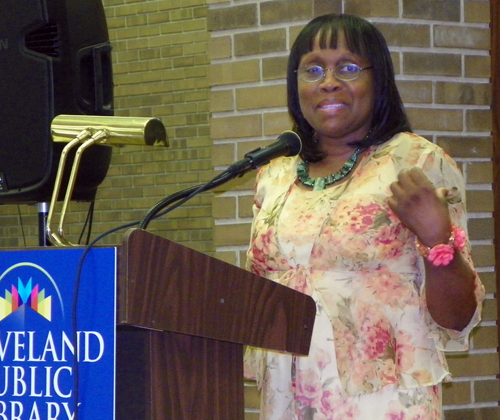 The May 12, 2012 event was the 5th annual Mother's Day Peace Party. 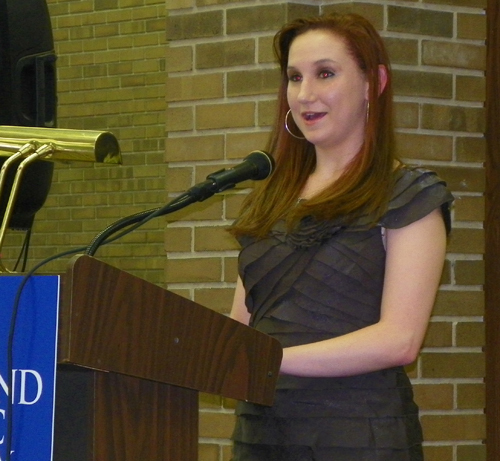 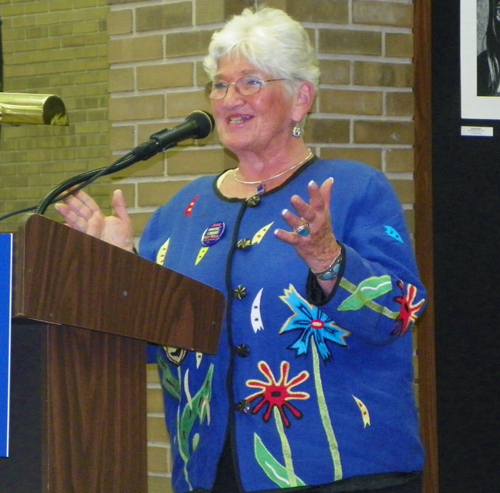 Margaret Bernstein, Cleveland Plain Dealer columnist, served as Mistress of Ceremonies for the event which included music, dance and performances. 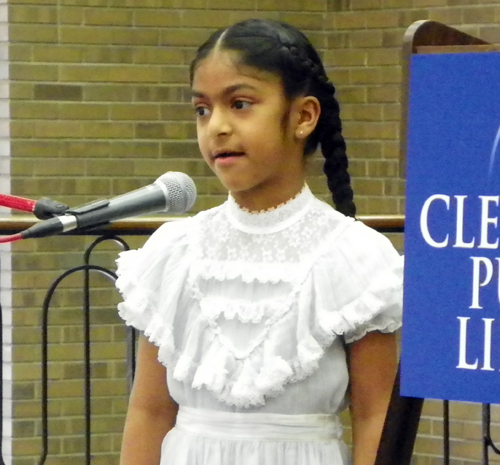 One of the highlights was a poem recitation by 1st-grader Janaki Nair. 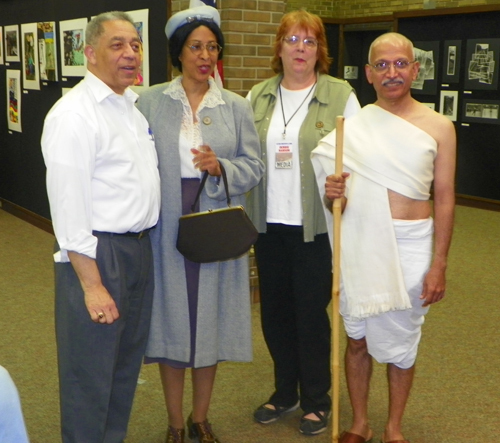 Janaki wore a dress similar to what Mother's Day creator Julia Ward Howe may have worn in 1870. 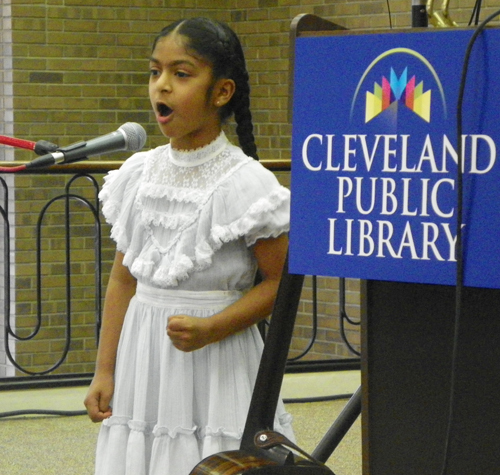 Young Janaki recited, from memory, Julia Ward Howe's Mother's Day Proclamation. 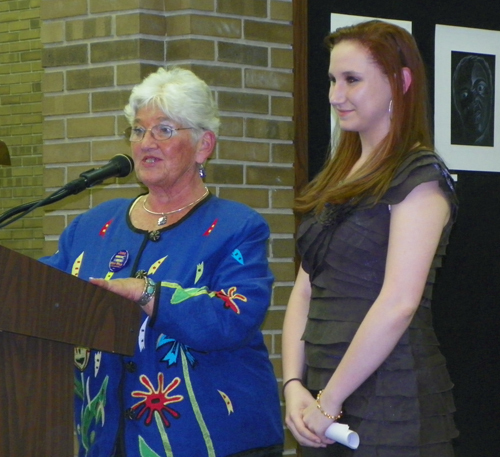 Wynne Antonio presented the Women Speak Out for Peace and Justice scholarship to Alethea Hoffer. 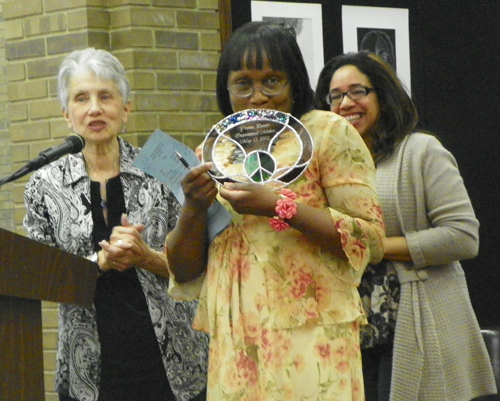 Yvonne Pointer was given the Inspirational Mother Award. 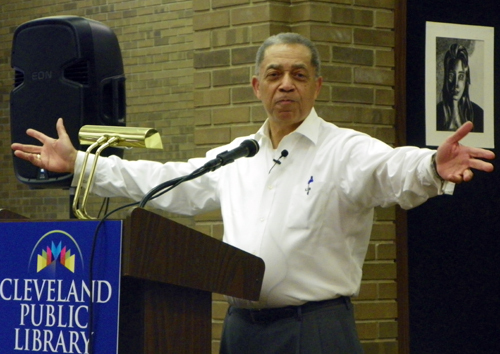 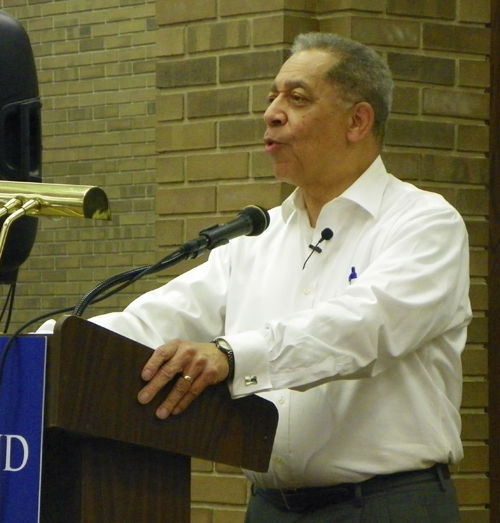 Leon Bibb from WEWS recited one of his poems titled A Chorus Line, which he dedicated to his mother. 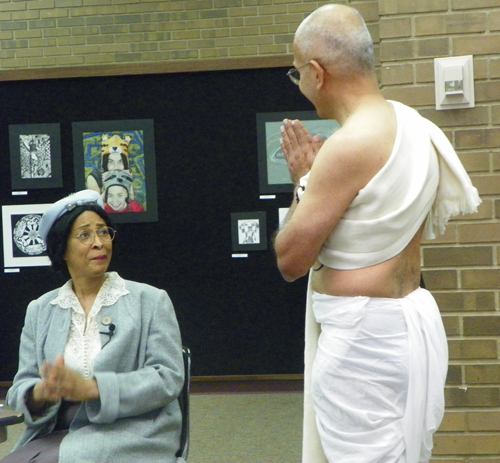 The highlight of the event was a performance of A Conversation between Icons written by Raj Pillai. 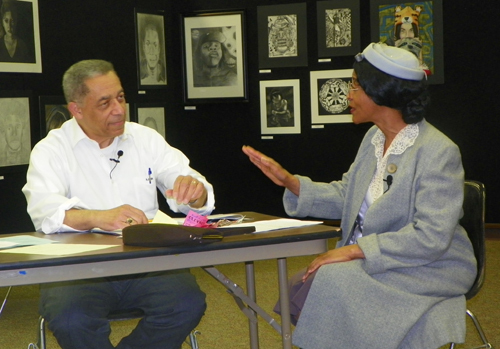 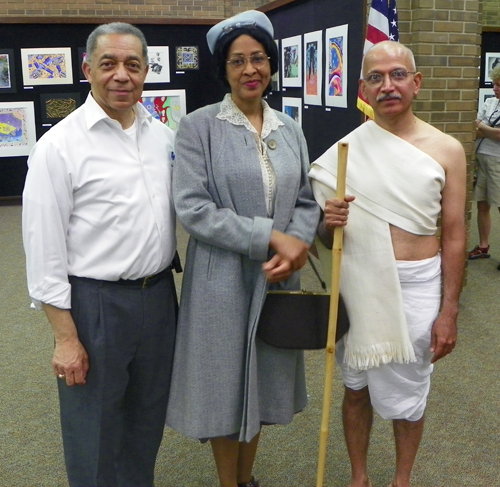 It featured Leon Bibb as Dr. Martin Luther King Jr., Raj Pillai as Mahatma Gandhi and Sherrie Tolliver as Rosa Parks. 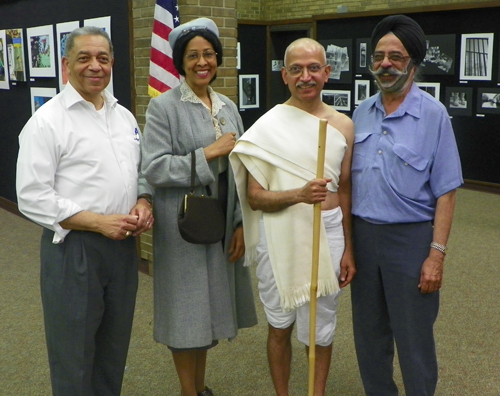 After the performance, attendees lined up for photos with the 3 historical icons. 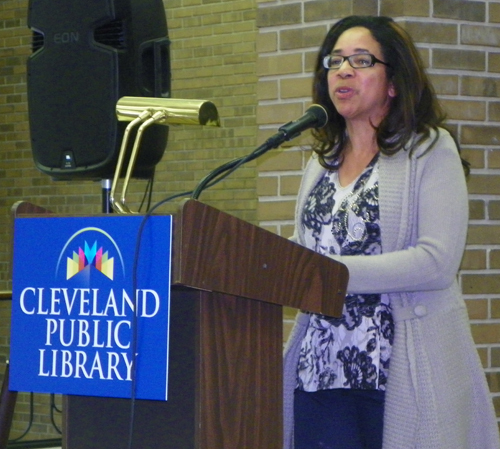 If you want to reach the Asian Indian community in Cleveland and Northeast Ohio, please contact us.